As Rev Magnetic took to the stage they were met with a warm reception from the crowd. The band fromperformed a confident set featuring songs which were clearly influenced by a wide variety of musical genres. Dynamics were balanced by a mixture of heavier guitar tones and powerful drum strikes in one song, and intricate harmonies between the male and female vocalists complimented by more delicate guitar tones in another. The lighting was very atmospheric and added to the value of the show. The closing song was the definite highlight of the set. As Rev Magnetic left the stage there was an instant feeling of excitement in the eager crowd. After a short wait, the house lights dimmed and the crowd let out a roar. 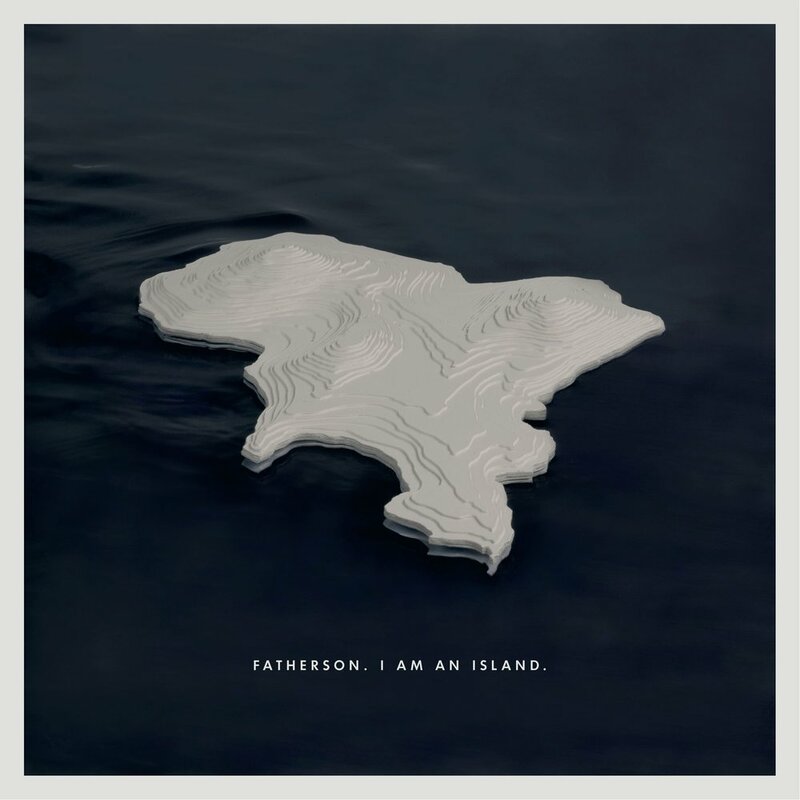 A single spotlight presented Fatherson's front man Ross Leighton and his guitar and instantly the crowd joined him in a beautiful rendition of the album's title track "I Am An Island". Halfway through the song, Ross was joined on stage by his fellow band mates and they drew the first song to an anthemic close together. The band continued to play through the album in the same order as the original track listing, however they were joined throughout by the many voices of the crowd singing along to every word. Bassist Marc Strain did as he always does, and continued to step forward to engage with members of the audience and to sing along with them, while drummer Greg Walkinshaw stood up at certain points within the set to encourage the crowd to sing even louder. The band were joined on stage by some additional musicians; Elaine Glass on cello, Chris Platt on lead guitar and Ciaran McEneny on keys, guitar and percussion. Fatherson grew in confidence as the set went on and it was fantastic to see the band and the crowd feed off one another so effectively - creating a feeling of good energy for all involved. The atmosphere of the show was further enhanced by the complimentary light show - auditory details of songs were displayed visually by the lights. Obvious live highlights from the Kilmarnock band's debut album included the energetic single "I Like Not Knowing", the bittersweet "Half The Things" and the emotional "Foreign Waters". An obvious highlight of the night though was the fan favourite "James" which always creates an atmosphere of camaraderie as the crowd belts out the famous lyric "So go home, sober up, take the weight off your feet and just chill" continuing the singalong even after the band have finished playing the song. Once finished playing the album in full, the band leave the stage and the room goes dark. The crowd cheer out for more and the band deliver, returning to play some old tracks which fans have not heard played for a few years such as "Gone Fission", "43" and "First Born". Some fans seemed disappointed that they didn’t delve more into their back catalogue, but the venue has a strict curfew which the band could not run over. The band ends their set with two tracks from their most recent record "Open Book"; the anthemic singles "Always" and "Lost Little Boys". Having seen this band many times before, I can honestly say they never fail to put on a great show and really are one of the best, most-loved Scottish bands around. I highly recommend you go and check them out if you get the chance.